Montreal police say five businesses have been emailed bomb threats that appear to be hoaxes. Police confirm the threats use the same language as a series of widespread threats took place across North America, though they can not confirm they are connected. Const. 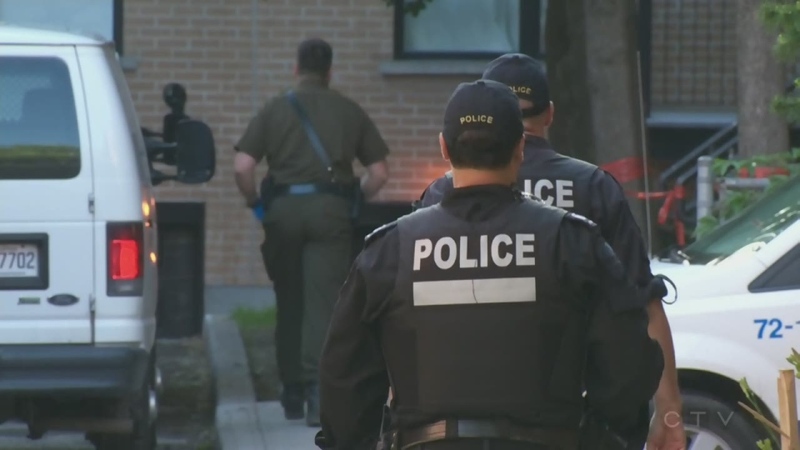 Jean-Pierre Brabant said investigators so far believe the threats in Montreal, which also came with ransom demands, are hoaxes. The businesses have been investigated and there was no real threat, he said. There have been no evacuations and the bomb squad was not called in. 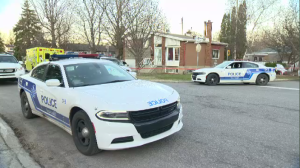 The businesses are located in Saint-Laurent, Cote-des-Neiges, Rivieres-des-Prairies and Anjou, but police would not give precise locations. He said there was nothing connecting the companies. Some of the emails in Montreal and other cities demanded $20,000 payment in Bitcoin. The threats come as businesses and schools across Canada and the U.S. were evacuated because of of the threats. Police in Toronto, Calgary, Ottawa and Winnipeg, as well as RCMP detachments in B.C. and Manitoba, are all investigating multiple threats. King Subway Station in Toronto was briefly evacuated after a bomb threat, and Toronto police say they are investigating numerous threats. "The problem with that thinking is -- if you believe they're related and this is nonsense -- then your investigation suffers and your response suffers," Const. David Hopkinson said in an interview. "We know ... that a number of other cities have received bomb threats. To us, that doesn't matter -- we will investigate them seriously every time." Authorities say bomb threats sent to dozens of schools, universities and other locations across the U.S. also appear to be a hoax. Across the U.S., some schools were closed early and others were evacuated because of the threats. Penn State University noticed students via a campus alert. Near Atlanta, people were ushered out of a courthouse.